SEO is the building block of any successful business online. 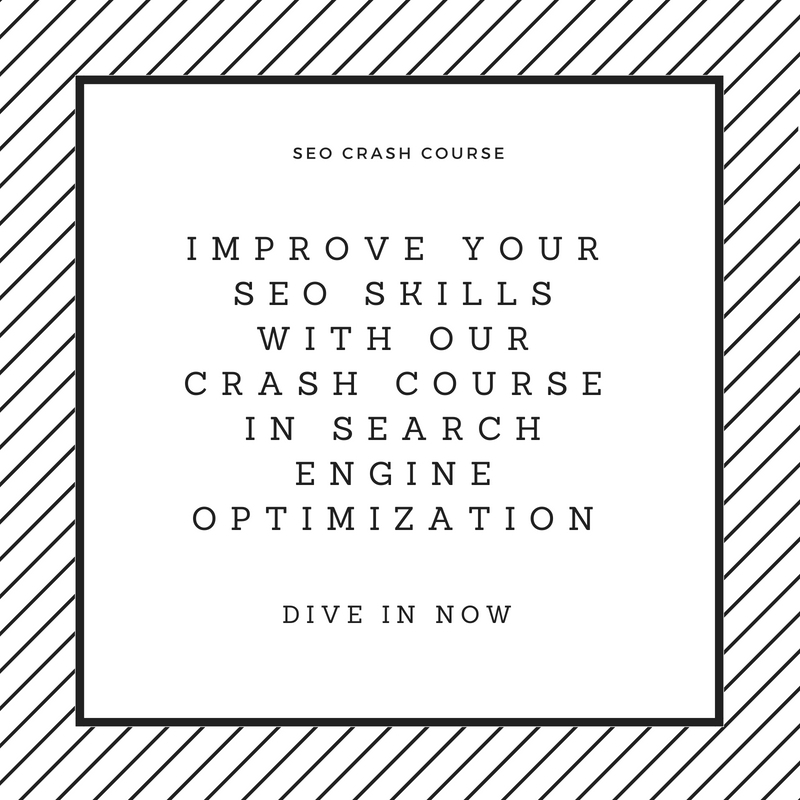 The only thing that will make or break your Search Engine Campaign is the amount of consideration you put into it even before starting to optimize. With the amount of money that goes into running an SEO Campaign, getting it right ,the first time might be what will help you achieve a successful Return On Investment. A good Search Engine Campaign must start with yourself. You need to ask yourself some questions like: Who am I? What is my product all about? How do my customers search for my products? Where do my clients hang out? Being able to answer this question will enable you create a very great campaign. You need to know who your competitors are. What are they doing? How are they selling? What makes their product different from yours? When you know what your competitors are doing online, then you know how to compete against them. The days of optimizing website all for the purpose of getting a good ranking on Google has passed. Search Engine now is all about humans. How is your content going to affect them? Will your content deliver on the promise? Will humans be able to understand your effort? Will my optimization lead to more conversion? Customers will find you through your website so you need to design for them. When we talk about a great design, its not about having stunning graphics and codes. It’s about how easy is it for your clients to use your website. Questions to ask include: Can users move through your website without getting lost- Navigation ,Sitemap? Is your website speed slow? This and many more needs to be considered. Yes, it’s all about your content. Is your content unique? Does it correlate to what your website theme is? Do you update the content regularly. A website whose content is not being updated is usually ignored by Google as Google tends to think such website has being neglected by its owners. Before starting your campaign, you need to determine your aim? What do you want to achieve when you optimize your website? Are you looking to increase traffic? Your motive for optimizing your website is very important as these would help you determine if your campaign is producing the right result. Search Engine Optimization starts with using the correct keyword. Keywords are basically terms people use when searching for your products or services online. Choosing the right keyword that matches the theme of your website will keep your campaign on the right track. People use different techniques when doing Search Engine Optimization. You want to make sure that the technique employed are not against the rules of the games otherwise you might call the wrong attention to your website and this will mar your campaign. Success does not happen overnight. Any company or person that promises you 400,000 links within a week or promises success overnight might actually cause you pain in the long run. So when setting up your search campaign, make sure that you have enough patience. 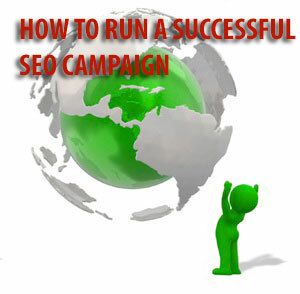 A good SEO Campaign will often produce a good result within a few months. So make sure that you consider this salient issues and you are on your way to getting a success return on investment for your effort.